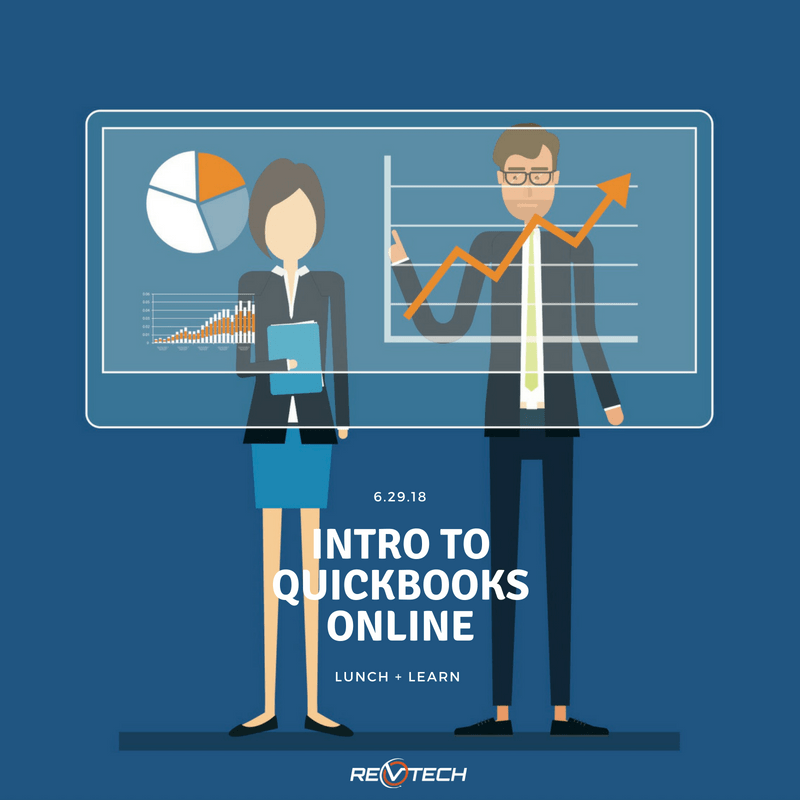 Invest in yourself and your small buisness by learning tips and tricks with Quickbooks Online. Join Cindy Hancock, Consulting Services Senior Manager at Montgomery Coscia Greilich LLP, for an introduction to Quickbooks Online. Lunch + drinks will be served by RevTech. Cindy has experience in all aspects of Finance and Treasury including preparation of financial and management reports, cash forecasting, budgets, general ledger accounting, reconciliations, policies and procedures, revenue recognition, accounting software implementation, consolidations, debt covenant negotiations, payroll and benefits, 1099 and W-2 preparation, controller, audit and review services. She has worked in various industries including consulting, IT, health related services, software, and government.